This is a great package deal. 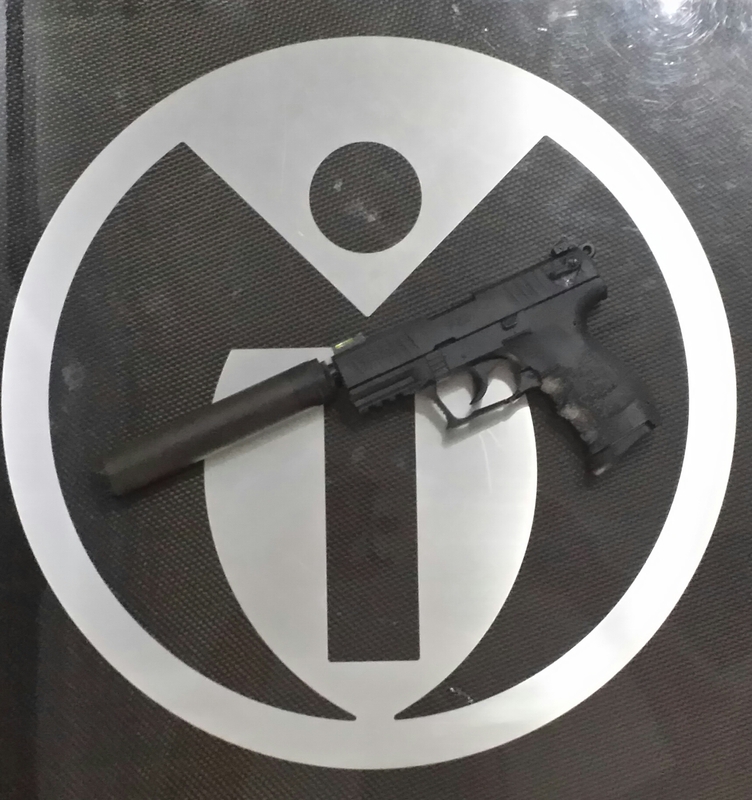 Pairing the Walther P22 22lr pistol with the 2014 updated Huntertown Guardian G22 suppressor. Price includes everything except local sales tax.